The new Bachelor appears to be taking a break from at least one social media platform ahead of the premiere of season 23. 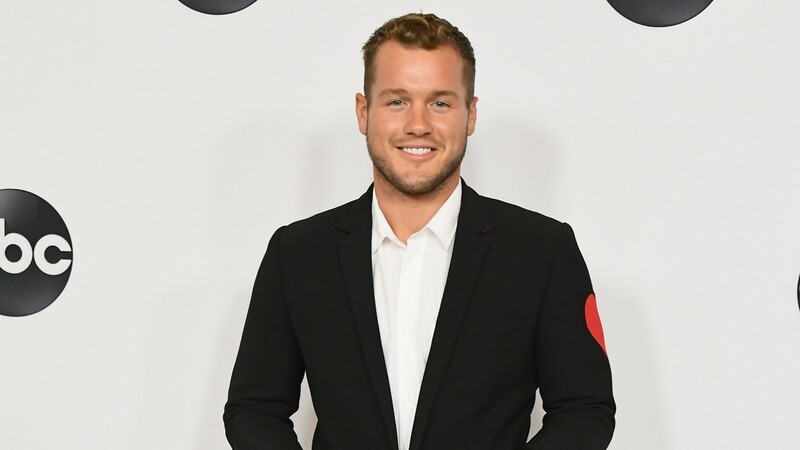 Colton Underwood deleted most of his Twitter (and did so pretty quietly, might we add, since we’re only just noticing it now), leaving only one tweet up on his timeline: a simple peace sign emoji with no explanation as to why he made such a dramatic exit from Twitter. It’s a big change for the normally active social media user, especially in the weeks leading up to his big Bachelor debut. However, Underwood hasn’t abandoned social media completely. Us Weekly reports that following his Twitter purge, he is still active on Instagram, where he’s since posted several photos, including shots of him with his dogs and a trailer for the college football playoff championship. The day before Underwood left Twitter behind, he posted an Instagram photo of his dogs asleep on a couch together. In the caption, he wrote, “My all natural anxiety medicine.” Although we can’t speculate why Underwood chose to abandon Twitter and not Instagram, it is notable that most of his critics seem to be vocal on the former platform, while the latter features mostly supportive comments from his followers and fans. While there has never been a mandate for either The Bachelor stars or the contestants to delete their social media posts ahead of the season they appear on (the same goes for The Bachelorette), some have elected to do so in the past, and historically, those who have left their social media live have occasionally found themselves at the center of serious controversy. Recent notable examples include Tracy Shapoff, one of the contestants on Underwood’s upcoming season of The Bachelor. According to reports, Shapoff posted several offensive tweets, including ableist slurs and fat-shaming language back in 2010, which fans unearthed when they went digging following the announcement of contestants’ names. Last year, on Becca Kufrin’s season of The Bachelorette (where Underwood was also a contestant), eventual winner Garrett Yrigoyen came under fire for liking Instagram posts that made fun of transgender people, feminists and Parkland shooting survivors, among others. Underwood, who first appeared on Kufrin’s season of The Bachelorette and then competed on Bachelor in Paradise before being named the next Bachelor on Sept. 4, has had plenty of time for fans to dig into his past and unveil any skeletons he may have had hiding in his social media closet. Since that hasn’t happened yet, it seems like his Twitter purge may be more innocent than we would normally assume.